Search Engine Blog for Search News, Tips & updates, with special focus on Google. Google has put the last nail to it’s Link Operator after shutting the Google Toolbar PageRank (PR). Last year around the month of Feb, 2016 there were some chatters that Google Link Operator is not working and is showing signs of being turned off. 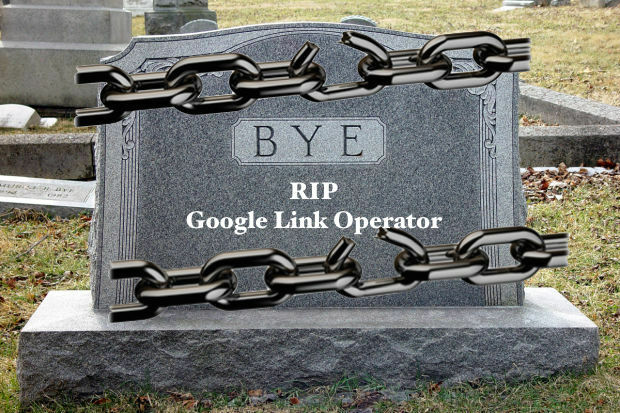 And after the gap of 11 months it seems that Google Link Operator is finally dead. Google has also removed the Link Search Operator from the list of search operators on its official Search Operators page. There is no place for Google Link Operator in the above list. Now when you search link:www.examplesite.com, Google is showing bolded words link and example site name in its search results. Its good as the link operator was not working properly for many years. It was inconsistent and it never showed the right number of links. Now, website owner have to look into their Google Search Console for the link to their website or look for third party software or resources to get the links. 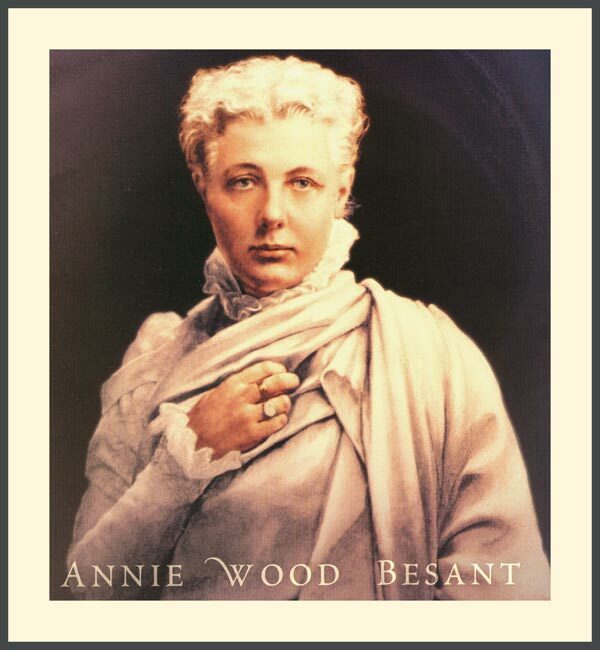 Annie Besant was born on 1 October, 1847 in London into a middle-class family of Irish origin. Today's her 168th birth anniversary (in 2015) is marked by a doodle on Google India's homepage. Google Doodle honours Annie Wood Besant, a prominent British socialist, theosophist, women's rights activist, writer and orator and supporter of Irish and Indian self-rule. 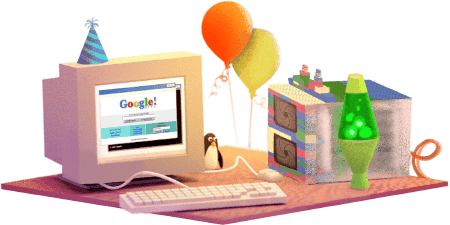 With this Google Doodle, Google want to take a look at its beginning with the first homepage shown on an old computer monitor, Linux Penguin sitting besides the PC, Lava Lamp used to be on on Sergey Brin desk etc. In the world of computer programming, 17 is widely considered the least random number. To assume we made it this far without a little luck, though, would be like assuming lava lamps, turtlenecks, and servers held together by building blocks are harbingers of success. For our 17th birthday, we offer a glimpse into our humble beginnings, when branded hockey jerseys were cool and Savage Garden had a number-one single. Sometimes you just gotta work with what you have. That’s how you end up with a server made up of toy building blocks. Not sure what’s more of a relic from a bygone era, the lava lamp or the computer monitor. Linux penguin was always in search of frosty beverages. Naturally. Inside Google’s first office, also known as Larry and Sergey’s Stanford dorm rooms. They had to find alternative arrangements when the Stanford IT department complained they were sucking up all the bandwidth. Google’s first homepage (It worked better than it looked. The office (and attire) may have changed, but the people are still what matter the most.